Celebrate the culture of the Southeastern Native Americans at the 27th Ocmulgee Indian Celebration. 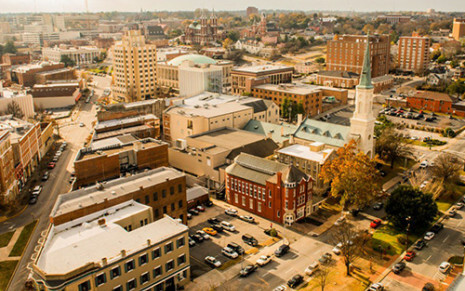 It is a fantastic event for all ages, drawing thousands of visitors each year for dancing, storytelling, music, crafts, games, food, and demonstrations by Native Americans, as well as exhibits about the first cultural community of Macon. Additional activities include: Warriors on horseback, living history camps, primitive technology & cooking, pottery, and much more. It is also an excellent chance to rediscover the grounds, artifacts and nature within the 702-acre Ocmulgee National Monument. The Visitor Center featuring over 2,000 artifacts and exhibits will be open to the public. Parking is easier this year with a handicap accessible shuttle option just down the road at the Macon-Bibb Health Dept located at 171 Emery Hwy.